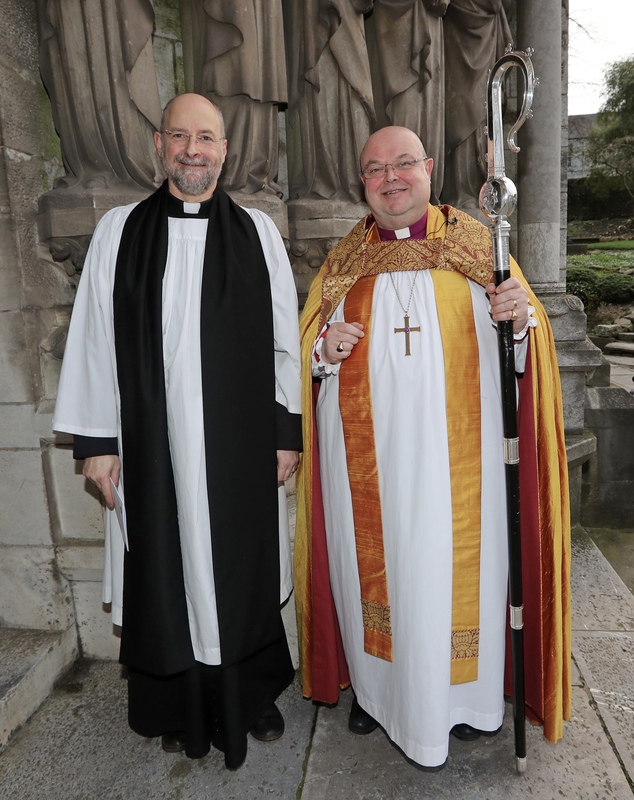 A New Church of Ireland Chaplain for UCC ~ The Photos! 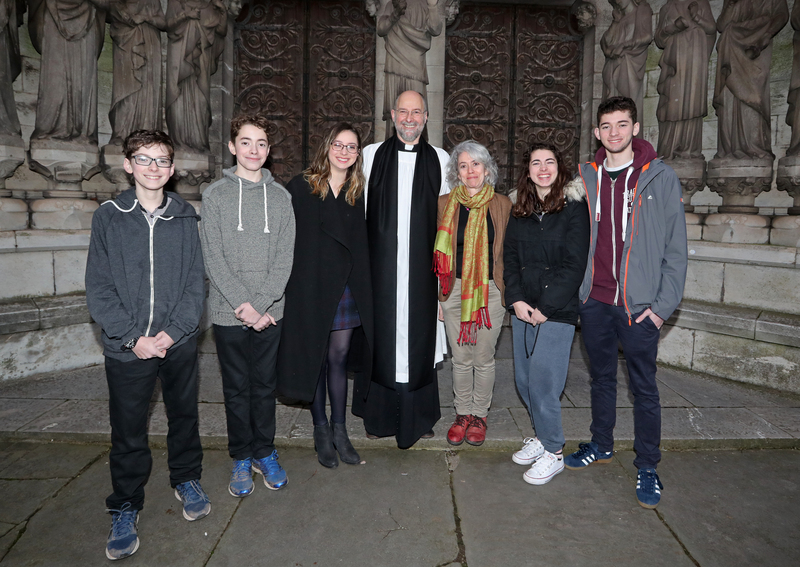 As previously reported here, Canon Alan Marley was commissioned as a Chaplain to University College Cork at a Service in St Fin Barre’s Cathedral on Sunday, 28th January. He was also installed as a canon of the Cathedral. Clergy from Cork, Cloyne and Ross together with members of University College Cork with, Fr. Gerard Dunne, O.P. Chaplain UCC, Professor Patrick O’Shea, President UCC, The Bishop of Cork, Cloyne and Ross, The Right Reverend Dr Paul Colton, Reverend Canon Alan Marley and the Very Reverend Nigel Dunne, Dean of Cork, following the Commissioning and his Installation as Prebendary of Dromdaleague and Kilnaglory. 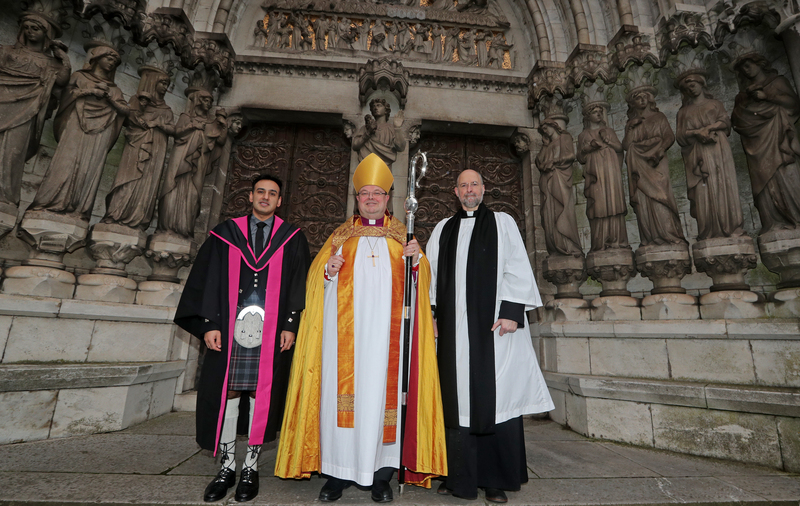 Dr Amanullah de Sondy, Senior Lecturer in Contemporary Islam and Acting Head of the School of Asian Studies, with the Bishop and Canon Alan Marley following the Commissioning. Representatives of the Diocese and University who took part in the Service. Picture: Jim Coughlan. This entry was posted in Appointments, Chaplaincies, Commissionings, Diocese, People from Cork, People from the Diocese, Photo Montage, University College Cork. Bookmark the permalink.